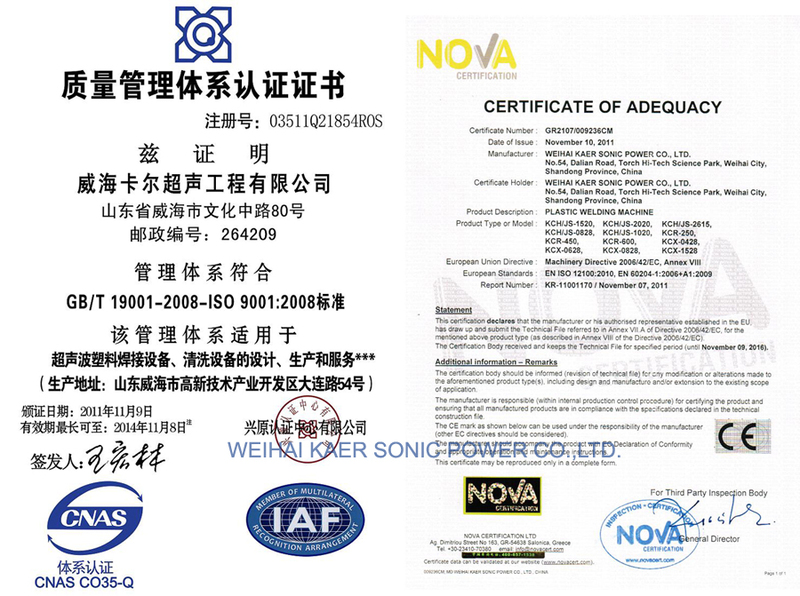 As a key enterprise of Kaer group, Weihai Kaer Sonic Power Co., Ltd. specializes in the development, manufacture and maintenance of plastics welding machine. 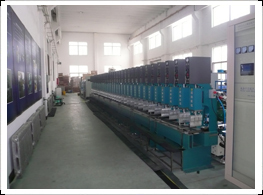 Main products include JS series high-accuracy ultrasonic plastic welding machine, KCH series ultrasonic plastics welding machine, Hot plate plastic welder, Spin plastic welding machine,Ultrasonic cutter and KCX series ultrasonic cleaning machine,etc..
Kaer is famous for the high quality among the competitors in the same field. 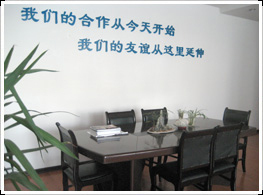 The company provides professional before sales, in sales and after sales service and creates value furthest for customers. 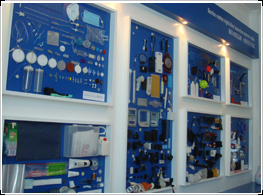 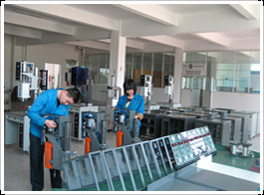 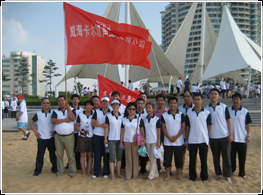 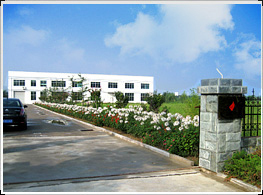 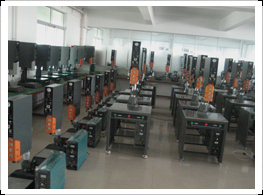 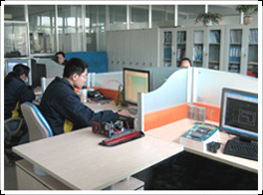 In addition, on the operation principle of maximizing the interests of customers, with our own comprehensive technical strength, Kaer designs and manufactures automatic (semiautomatic) welding line (assembly, detecting and packing) to meet the demand of customers and has well received by both customers and markets.